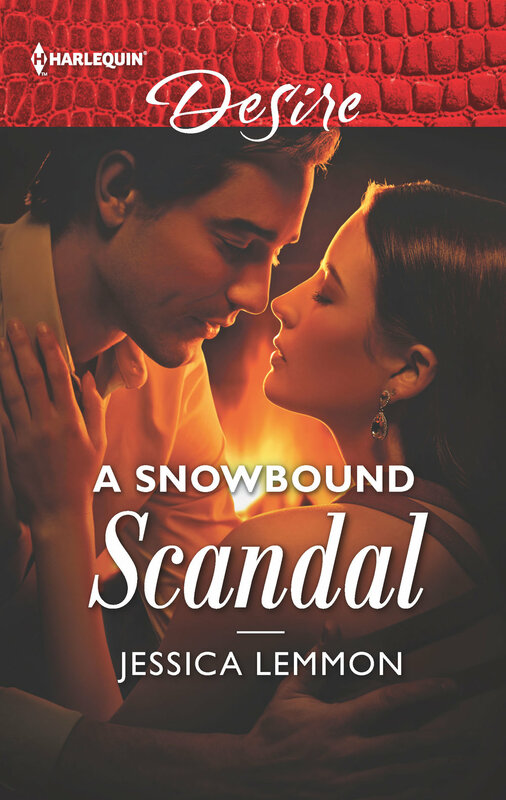 Keeping with tradition, the cover for A Snowbound Scandal was released just a few days too late for the Lemmon 15 Newsletter! LOL. So here it is, book #2 in the Dallas Billionaires series A SNOWBOUND SCANDAL! Chase and Miriam will hit the bookshelves or your e-readers in August! HOTCHA! This one is a scorcher guys, just you wait!